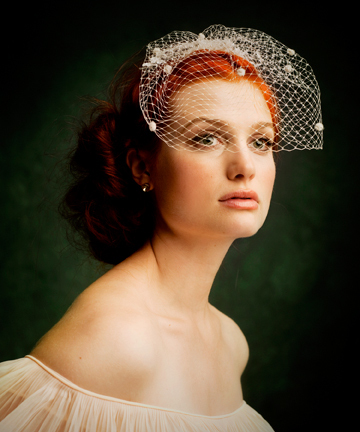 This weekend I am off to Melbourne by myself for an intensive two-day Millinery course with Milliner, Julie Fleming. I'm very excited to say the least. I LOVE learning and to be able to glean from someone who has twenty three years in the business is a real privilege. Of course I just wish I had more time there to shop, eat, wander, eat... but you take what you can get right!!! So good to be able to go away knowing you have a capable hubby at home getting some quality time with the kids. Thanks GG!